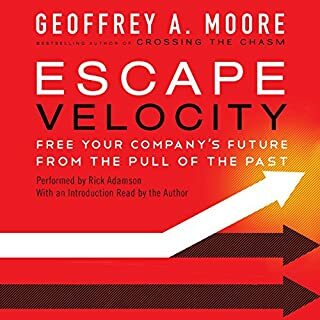 Whether you're marketing innovative technological products or managing the people who do, this guide will help you maximize your company's success and profits. 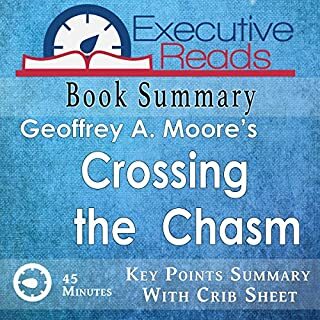 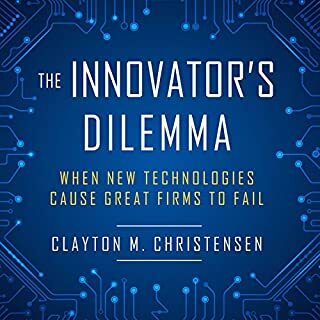 Geoffrey Moore's Crossing the Chasm explained the gap in the "Technology Adoption Life Cycle" products must cross before reaching the mainstream market. 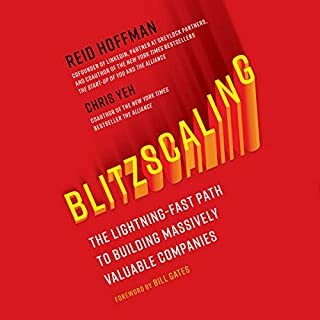 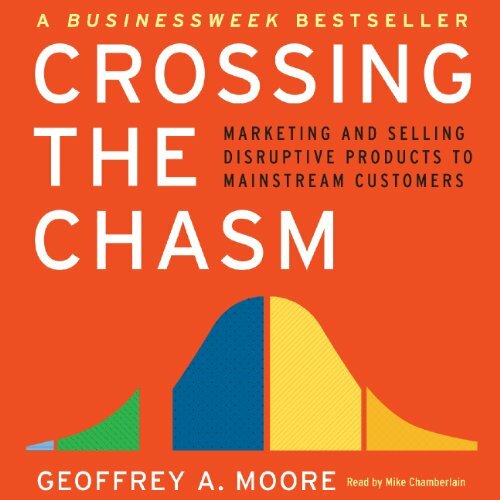 Crossing the Chasm: Marketing and Selling Disruptive Products to Mainstream Consumers (1991, third edition published in 2014) by Geoffrey Moore is a guide for high-tech companies that wish to transition successfully from a small, technically minded customer base to a larger general market. 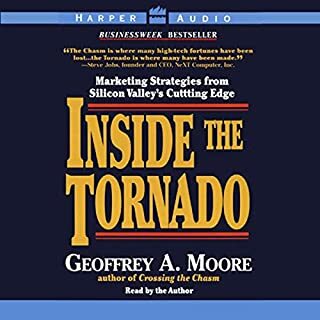 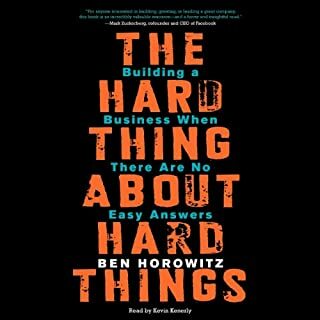 Customers within a given market adopt new products at different points during their development.... Purchase this in-depth analysis to learn more.